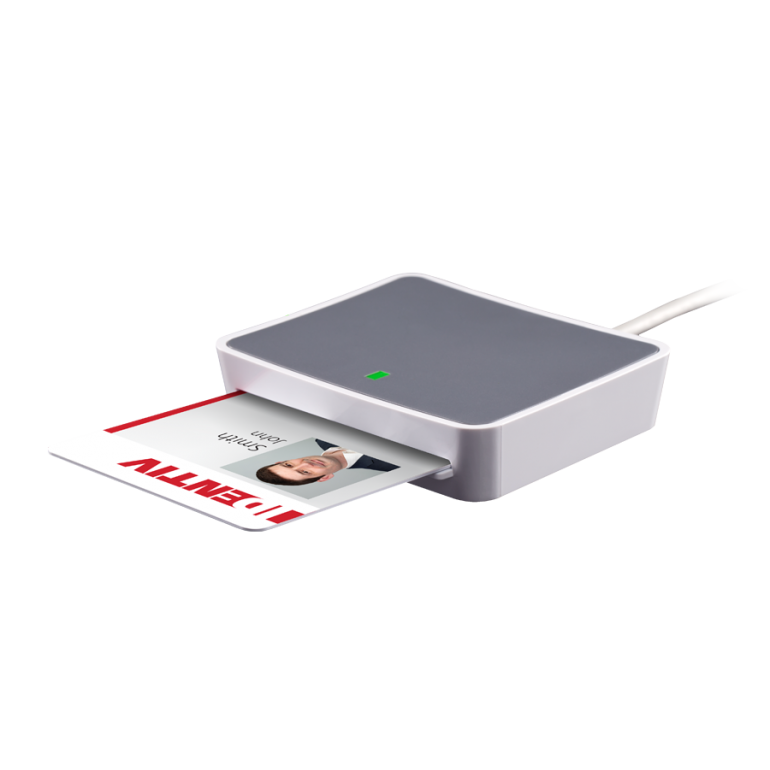 Identiv’s uTrust 2700 F is the ideal PC-linked USB contact smart card reader for a huge variety of secure applications. 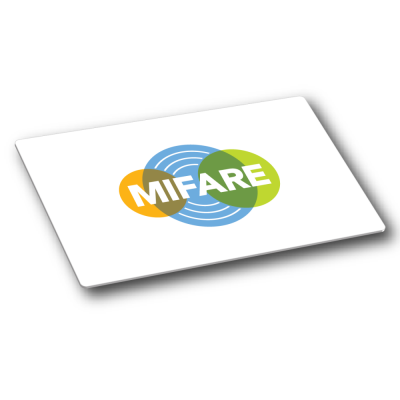 Providing full compliance with all major industry standards, such as ISO/IEC 7816, USB CCID, PC/SC, and Microsoft WHQL, uTrust 2700 F works seamlessly with virtually all contact smart cards and PC operating systems. Full support and compliance to EMV 2011 expands daily use to applications requiring additional security and data protection. uTrust 2700 F represents the perfect mix between modern stylish design, ergonomic handling, and a compact footprint. 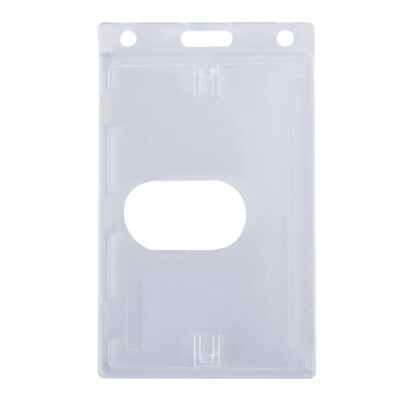 The extended card data transmission rate of up to 600 kbps with the support of TA1=97 enables the shortest possible transaction time for maximum end-user convenience. 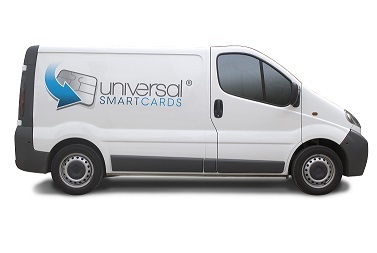 The Identiv-specific SmartOS™ features easy and complete support of all major contact smart cards. With uTrust 2700 F, the end user experiences convenience, transaction-time efficiency, security, and reliability for applications such as network log-in, Windows authentication and Single Sign-On (SSO), banking and cashless payment applications, as well as high-security use cases for federal governments. 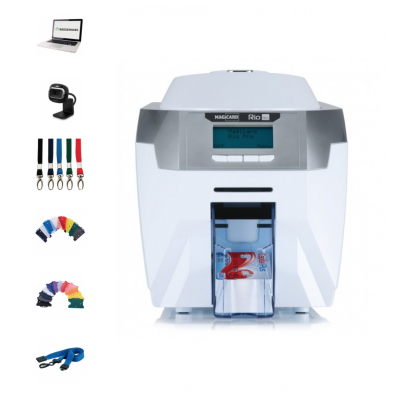 For further information about the uTrust 2700F reader please consult the product datasheet or contact a member of our sales team who will be happy to assist you.